Posted on August 27, 2018 by Ryan D.
Brace yourself. Serious cuteness incoming. 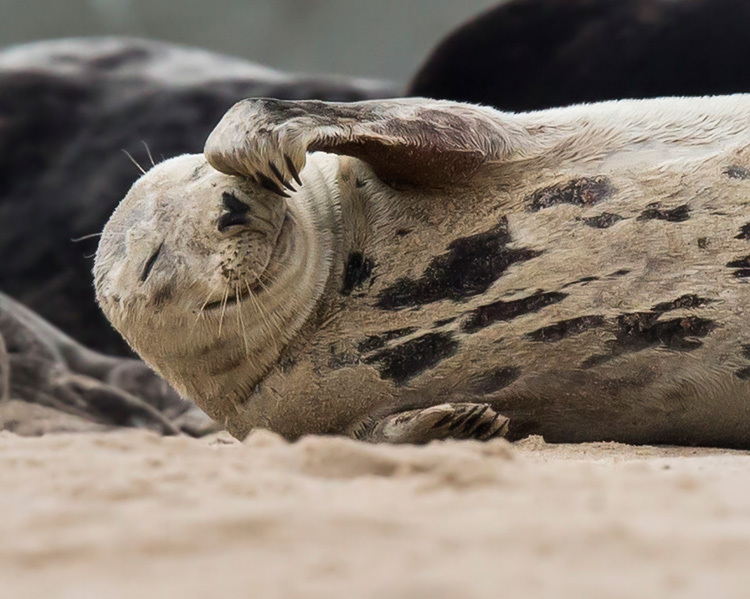 Seals are a “fan favorite” for wildlife lovers and coastal tourists due in large part to their often playful, expressive nature and adorable fuzziness. 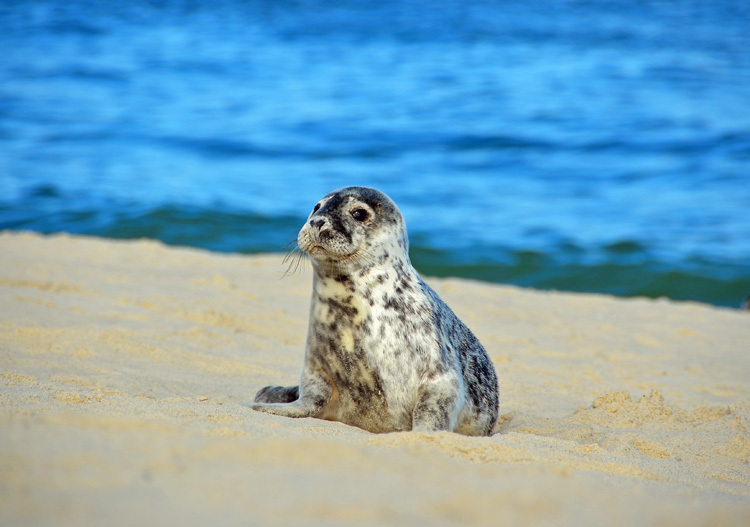 Year-round, visitors to the coastal parts of Massachusetts can spot our “resident” Harbor and Gray seals fairly easily. 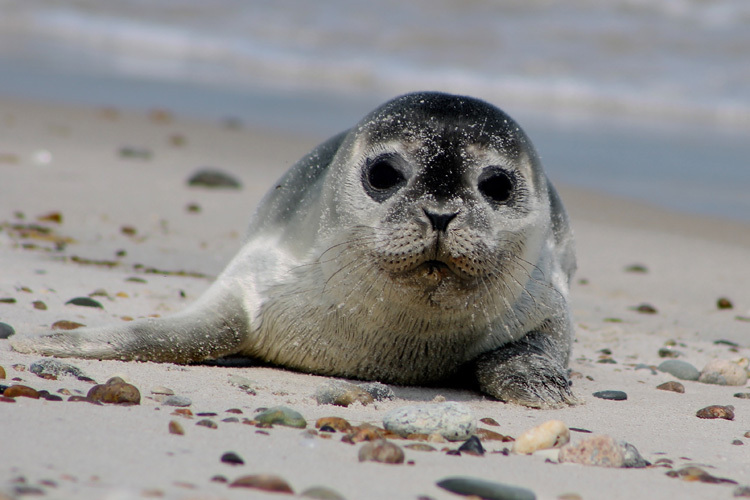 If you’re really lucky you may spy a rarer species such as Harp or Hooded seals although they tend to stay farther north near the pack ice they depend on for pupping. Interestingly, you will not find any sea lions here. Sea lions belong to a different taxonomic family than “true” seals and are not found on the east coast of the United States. 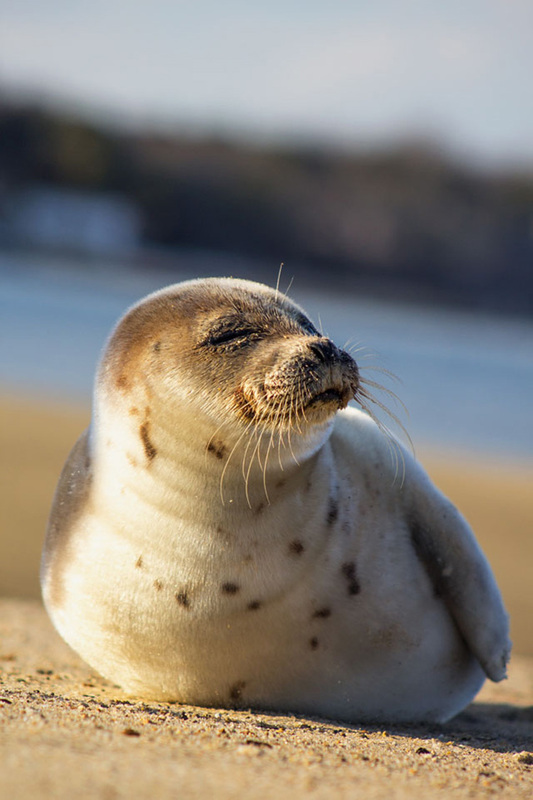 If you’re eager to spot one, many of our coastal wildlife sanctuaries host programs where you can look for and observe seals but here are five cute photos of seals for you to enjoy in the meantime, submitted to our annual Picture This: Your Great Outdoors photo contest. The 2018 photo contest is only open until September 30, so submit your great wildlife and nature photography today! 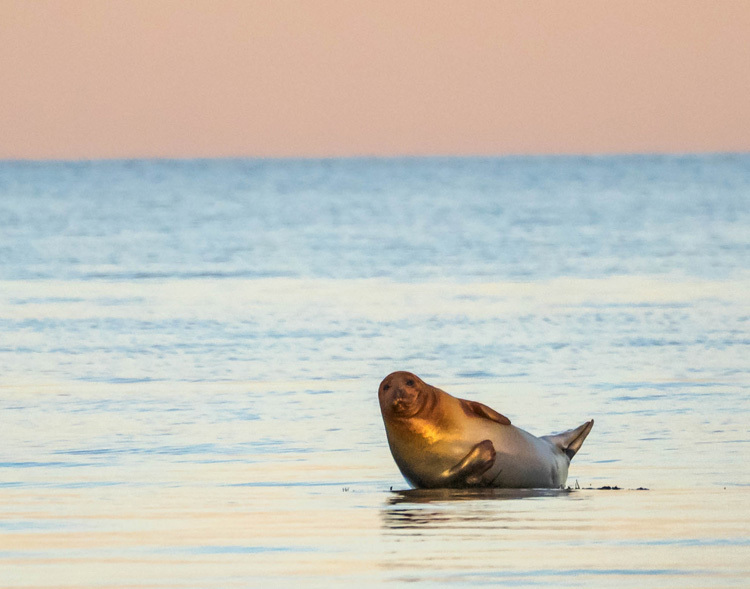 This entry was posted in Take 5 and tagged coast, mammals, marine life, photo contest, photography, seals on August 27, 2018 by Ryan D..